J.S. 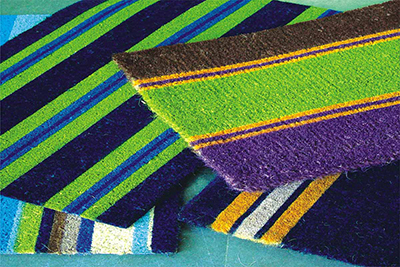 Mats and Mattings, located in nature endowed Kerala, on the West Coast of South India, is the Manufacturer and exporter of exquisite doormats, matting, rugs made of Eco-friendly natural fibers like Jute, Wool, Cotton, Coir, Sisal, Hemp and Grass. 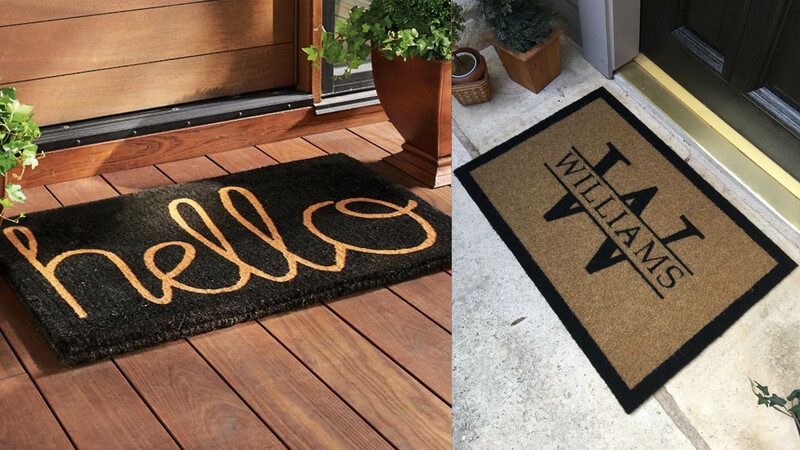 We also offer a wide range of tufted doormats made of Rubber, PVC., moulded or taper edged mats and Jute, Cotton and polypropylene rugs. An increased emphasis on exceptional product quality, innovation, on-time shipment, customer service and respect for environment have made J.S. Mats and Matttings, the coveted destination for world-class eco-fiber as well as synthetic fiber products. A clear focus on creating outstanding designs along with stringent quality has helped us in fulfilling the requirements of highly challenging and quality conscious international customers spread across USA, U.K., Europe, Canada,GCC, East & South Africa including Indian Ocean Rim, Oceana and other parts of the world. J.S. Mats and Mattings is ready to manage the challenges of today.